To some running can be intimidating. So why not walk instead? Walking has many advantages, and can be less stressful on your body than running. 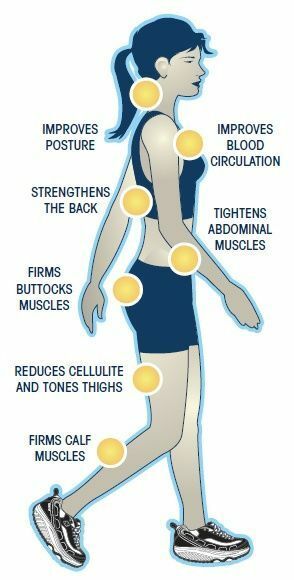 Walking can improve your posture, strengthen your muscles, reduce cellulite, and increase your circulation amongst other things. Check out this article for more reasons to walk. As for the Sarah Ramsey Strong 5K don’t be afraid to register even if you aren’t running. Walking can be just as impressive! 2015 Registration is Now Open!